Welcome to the Portland Metro area’s number one spot for children’s play therapy and parenting consultation services. Join the hundreds of families who have successfully stepped into the next chapter of family life with support from Nicole Marchant, LPC. Find out how you and your child can benefit from the most effective forms of family support based on current best-practices and research. Children’s Play Therapy offers the most effective forms of play therapy based in mindfulness, neurobiology, and attachment research. Our video chat, holistic parenting consultation services are geared toward families looking for convenient and practical guidance on their children’s emotional and behavioral issues. Hi. I’m Nicole Marchant, LPC (licensed professional counselor). I am on a mission to help you make sure your child’s total well-being is addressed in the services you choose. 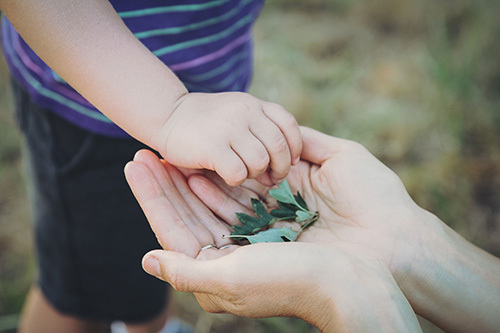 My training as a Naropa University graduate, synergistic play therapist, and functional nutrition educator help me ensure that your child’s mind, body, and spirit connections are honored. 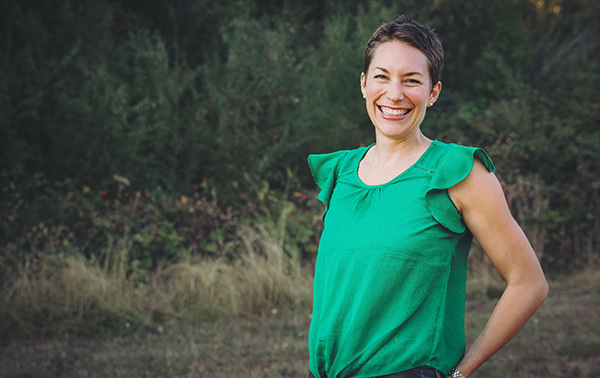 I look forward to helping you determine whether play therapy, holistic parenting consultation, or a combination of both is best for your family. Established in 2009, Children’s Play Therapy is a nurturing space for children and parents looking for extra support during challenging times. 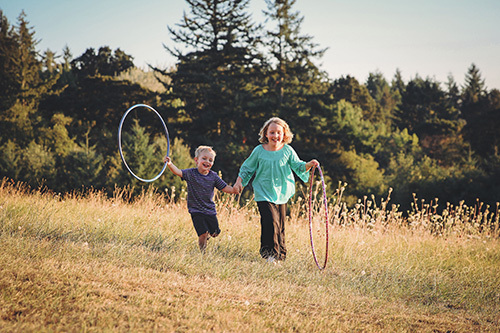 Children’s Play Therapy welcomes families dealing with ADHD, adoption-related struggles, divorce, and/or trauma, who are looking for a holistic approach to mental health.